Build a community of people dedicated to changing lives (their own and others) through wilderness experiences. 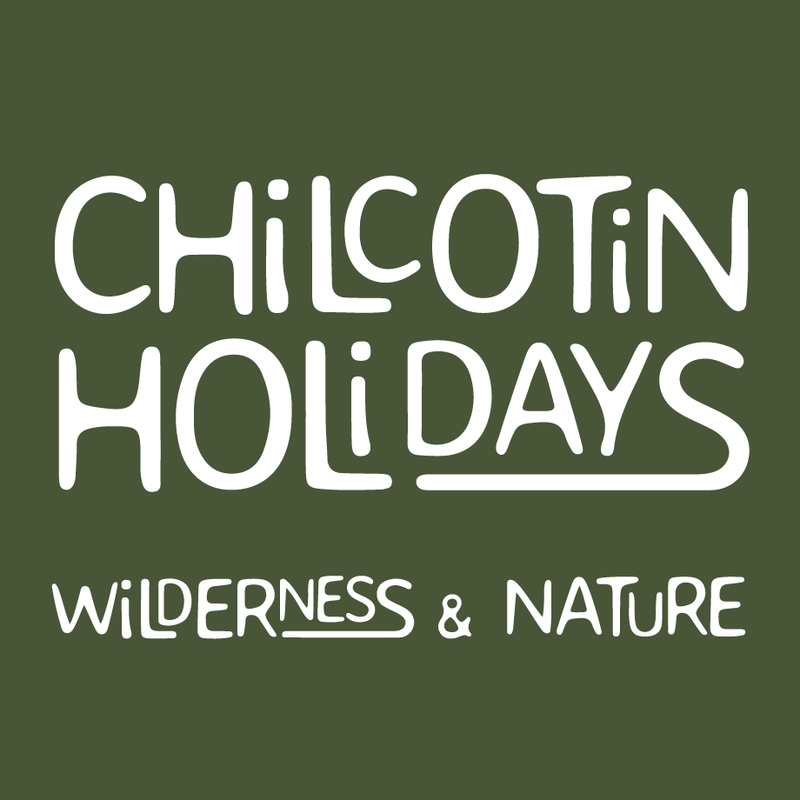 Chilcotin Holidays is looking for motivated philosophy partners either on-site or remote, who are able to undertake research of the ranch’s philosophy, to develop how our wilderness adventure vacations can be used as an incentive for creating deeper connections between self and nature. Undertake internal and external research of the philosophical, spiritual, intellectual, physical and emotional benefits of wilderness-based adventures. Practice what you preach and be a guide yourself: using the research data, and the newly-formulated activities, to guide guests and team members through their own transformational journey to changing their lives and the world around them.